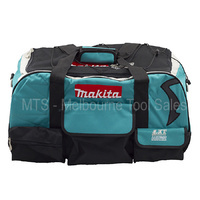 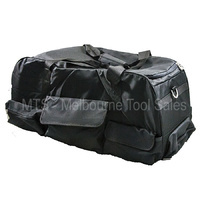 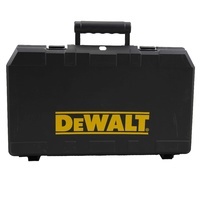 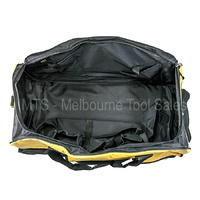 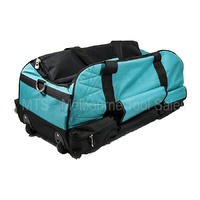 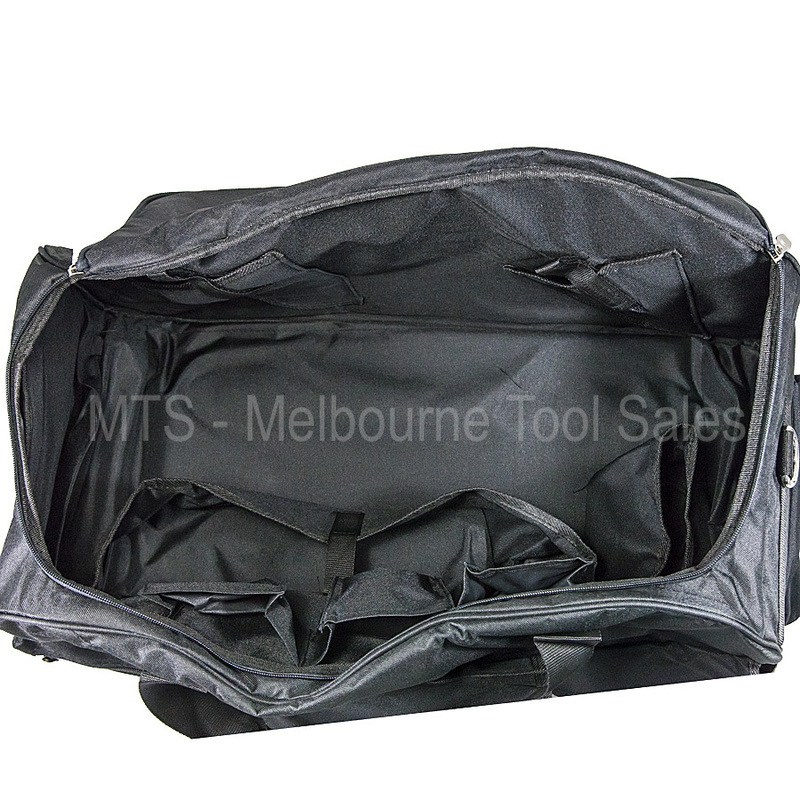 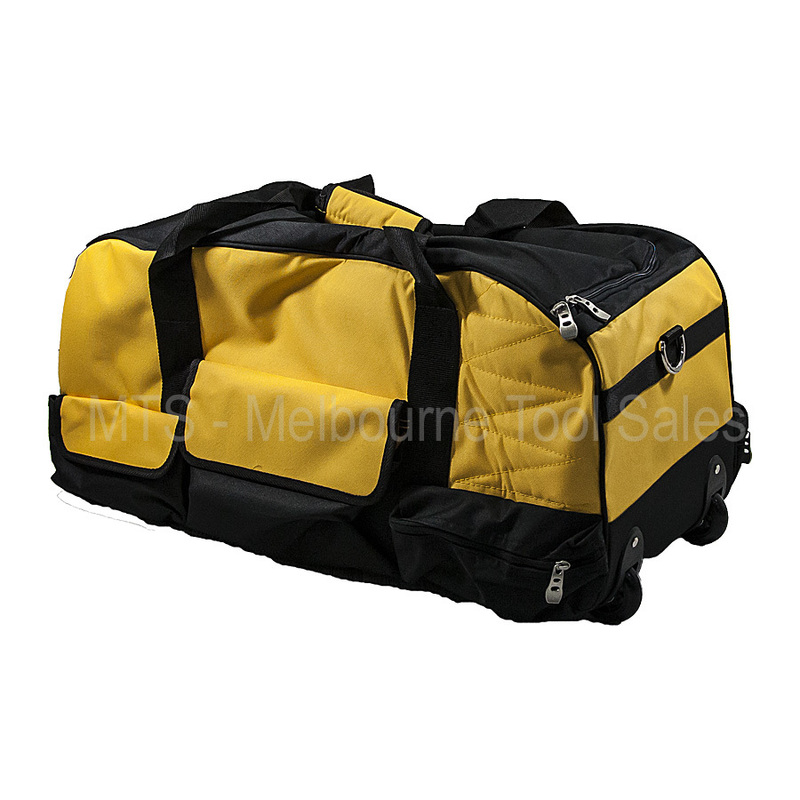 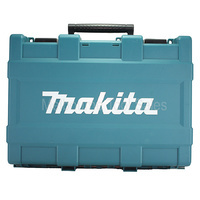 Organise your tools with this great contractor tool bag. 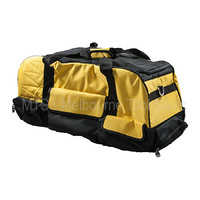 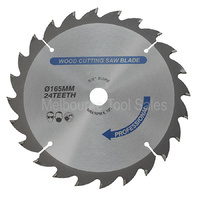 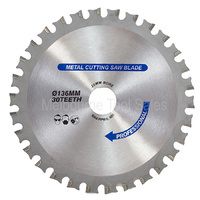 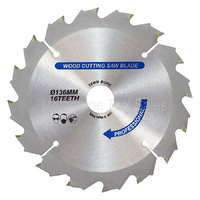 Made of tough lightweight nylon and double stitched for extra strength. 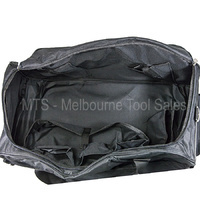 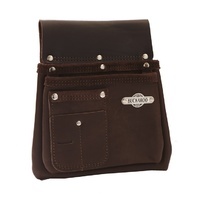 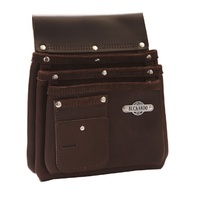 Loads of pockets inside and out to neatly organise your drills etc so that everything is easy to find straight away! 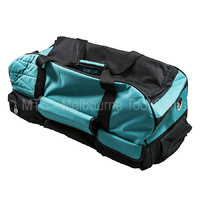 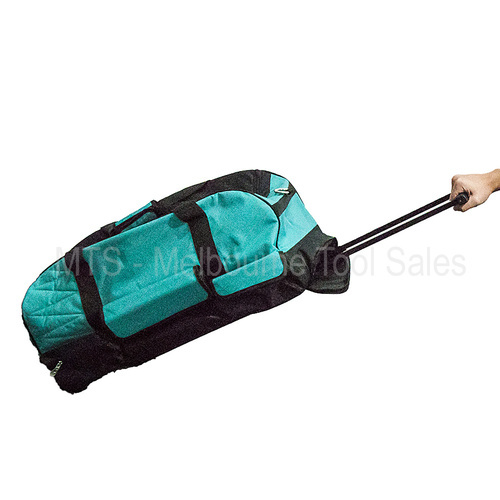 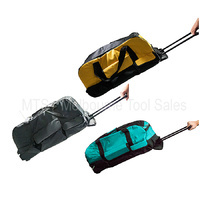 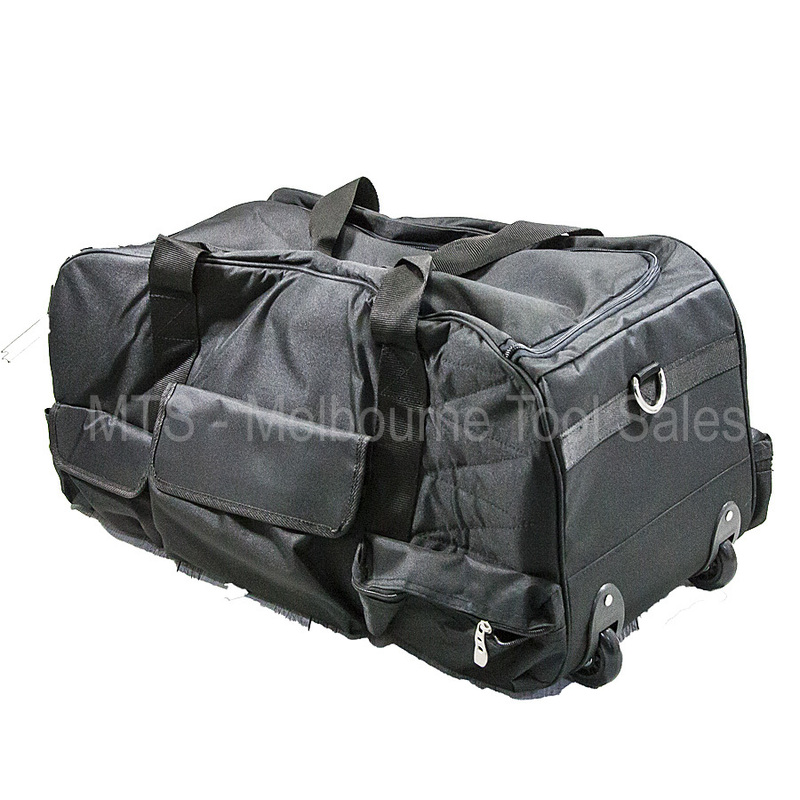 Easy to transport with telescopic handle and wheels. 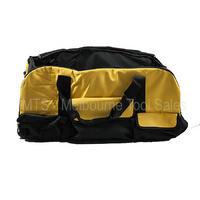 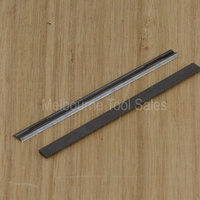 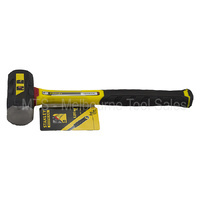 Telescopic handle - retracts into zippered enclosure when not in use.